Emerald Cleaners Testimonial: "Great service, great price and the delivery makes my employees life so simple. The guys drop our clothes off right to our office. I Love that they support the mission of St. Jude children's research hospital. It's a pleasure to do business with Emerald." Emerald Cleaners Testimonial: "Joy Is the best seamstress on this side of the east coast." Emerald Cleaners Testimonial: What do I say... Joy is amazing and we have formed a great relationship even outside of work! Emerald Cleaners Testimonial: All I need to say is that they light candles for my girls during tournament play. C'mon... They really care about all my girls. 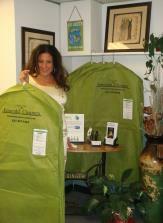 Emerald Cleaners Testimonial: Eco friendly dry cleaning and laundry that delivers to my buildings. It was the #1 requested service from all my residents. Emerald stepped up huge and created a program where they pickup and drop off every day. They also gave our doorman great gifts during the holidays. 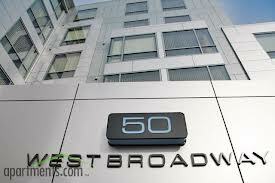 An amazing company located right here in Boston. 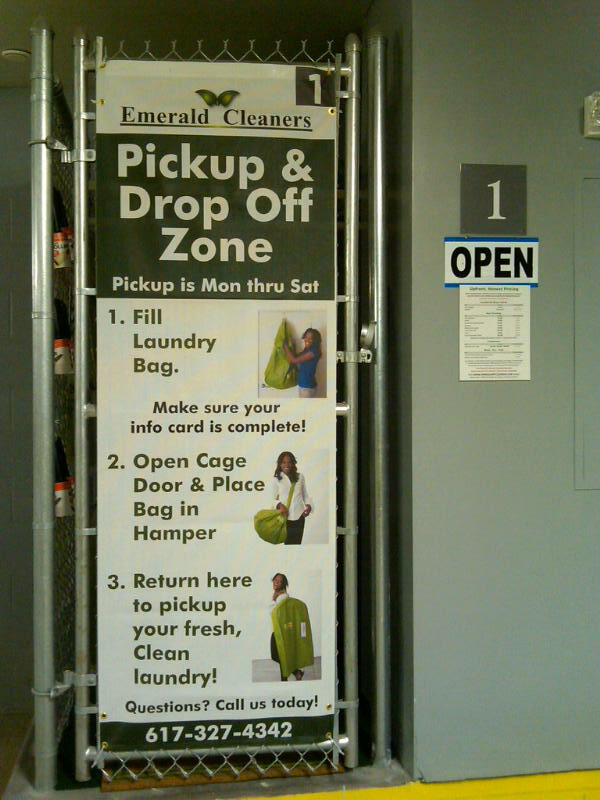 Emerald Cleaners Testimonial: They have offered their delivery service for FREE!!! 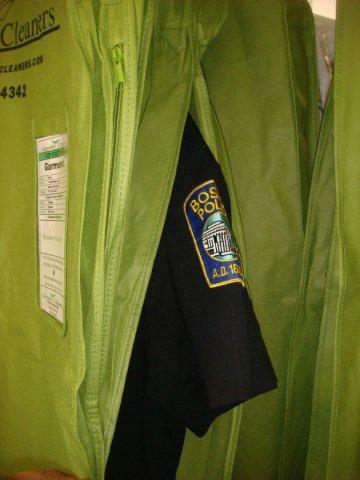 Emerald picks up donated clothes from Boston area residents that can not make it to our location. Emerald has a great love for social missions and wants to help make our world a better place. Discover what EMERALD can do for you! Emerald Cleaners Testimonial: When we added an apartment complex to our salon portfolio we knew Emerald Cleaners would be the perfect fit. 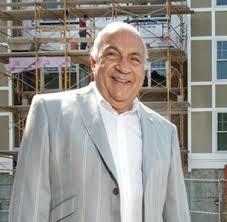 We wanted a green dry cleaning service that would work with our residents needs. 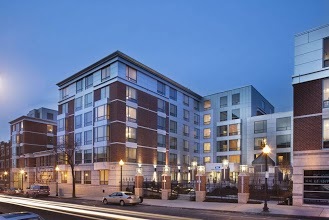 Belgrade Place is a 48 unit luxury apartment complex and Emerald Cleaners has saved us from hiring a full time doorman. Look at what they created in our parking garage "24/7 drop zone for Dry Cleaning" This service is great and the cleaning is even better. Emerald Cleaners Testimonial: We wanted a green company with years of experience that could service our building everyday. Emerald Cleaners has been servicing several buildings in the greater Boston area since 1992. 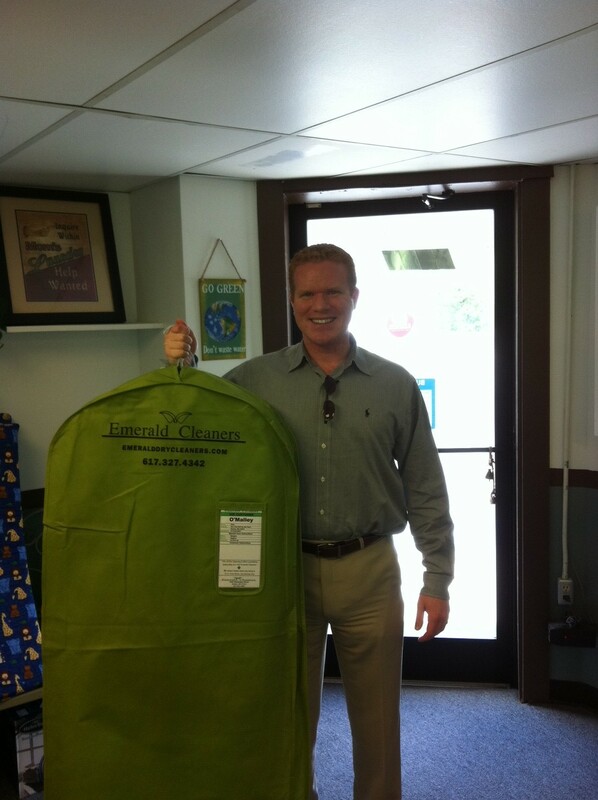 They are dry cleaning experts with an incredible touch for customer service. They give all of our residents a Green Garmento bag to put their items in for FREE. Plus huge discounts and free gifts. 128 lessees are so happy we found Emerald Cleaners.